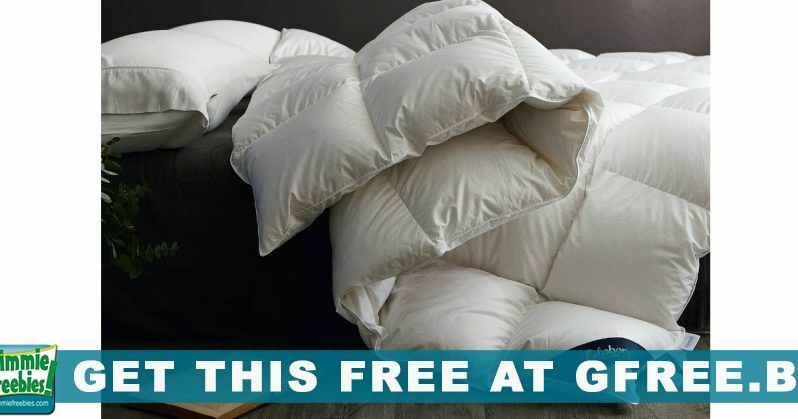 King Size White Goose Down Comforter Giveaway! 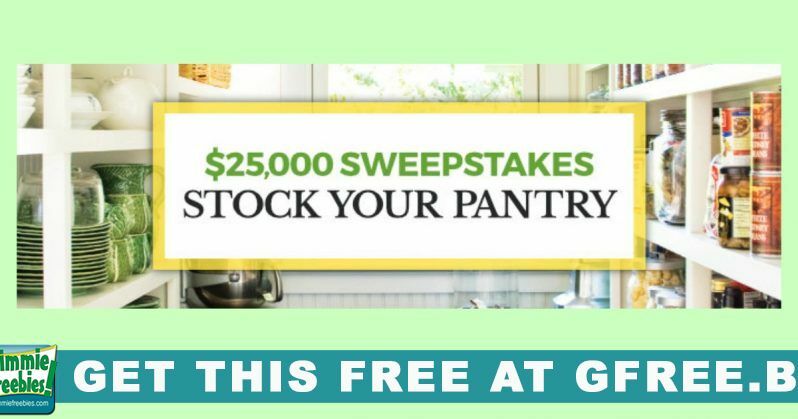 Win Instantly! 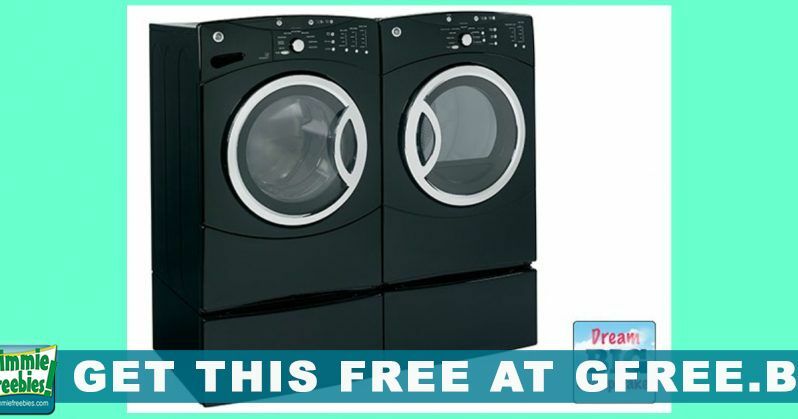 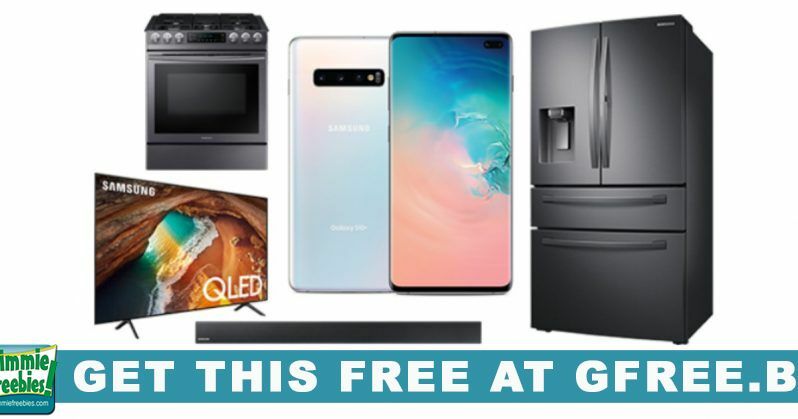 GE Washer and Dryer Giveaway!